MEMPHIS, TN (WMC) - The whirlwind that is the University of Memphis men's basketball program since Penny Hardaway took over is ramping up excitement, even though the first game is more than two months away. Tiger Basketball fans basked in the euphoria of what they hope is on the horizon at the annual Rebounders Booster Club Reception, held for the first time at the new Laurie-Walton Family Basketball Center at the Murphy Athletic Complex. Hundreds of regulars and would-be donors gathered to hear what Hardaway and his staff, including former NBA star Mike Miller, former NBA Coach of the Year Sam Mitchell, and former Tigers teammate and 20 year veteran college assistant Tony Madlock had to say about the upcoming season. Hardaway says the non-conference schedule, just released Monday, is a step in getting the program back in the national spotlight. 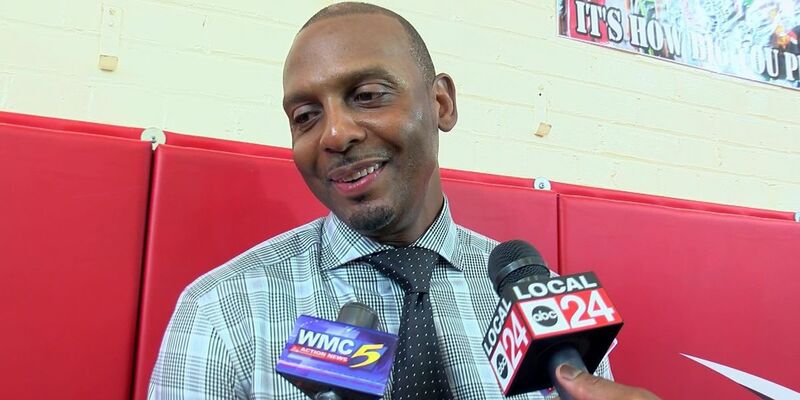 "I think it's important for us to get back all of the rivalry games we used to have back in the day," Hardaway said. The Louisvilles, the Vanderbilts, to Tennessee, Arkansas, Ole Miss. You know, the Southeastern Conference teams we played back in the day, because Memphis is kind of like a melting pot for all those teams." After two exhibitions against LeMoyne-Owen and CBU, the Tigers open their season against Tennessee Tech on November 6 at FedExForum.